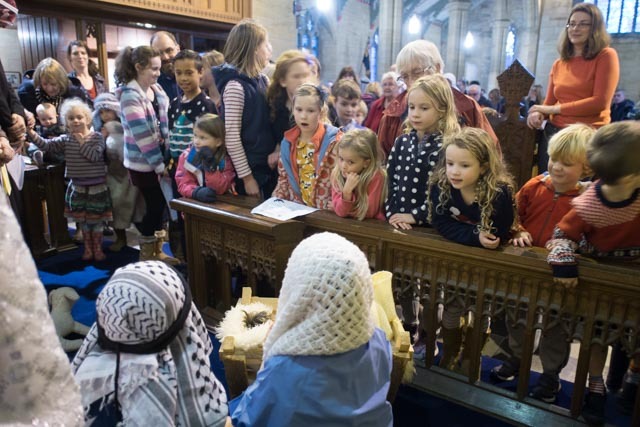 Children are the centre of everything to do with Christmas. 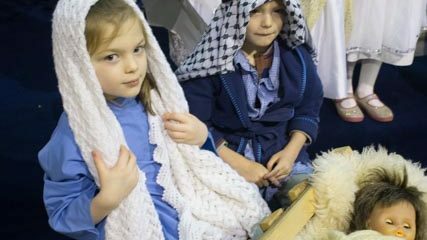 It started with the joy of the birth of the Christ-child and it continues to this day with the joy on the faces of the children who re-enact that story in churches across the world in numerous crib services. That joy is also reserved for present opening on Christmas Day! How we need to preserve that sense of awe and wonder at the events that have become so familiar to us all. Have a joy filled Christmas.